Should South-Mediterranean economies continue their financial integration in the world economy, considering their current stance and in view of the experiences of developed economies with the global financial crisis? The economies of the North-African rim, that is Morocco, Algeria, Tunisia, Libya and Egypt have become more exposed to the global economy during the decades 1990s and 2000s. The same holds to some extent for the Middle Eastern economies Palestine and Syria, while Jordan and Lebanon have become very open economies. In light of the unprecedented developments in the financial sectors of developed economies in the years 2008-2009 and in view of the current political Arab upheaval, this study reviews the pros and cons of financial integration. 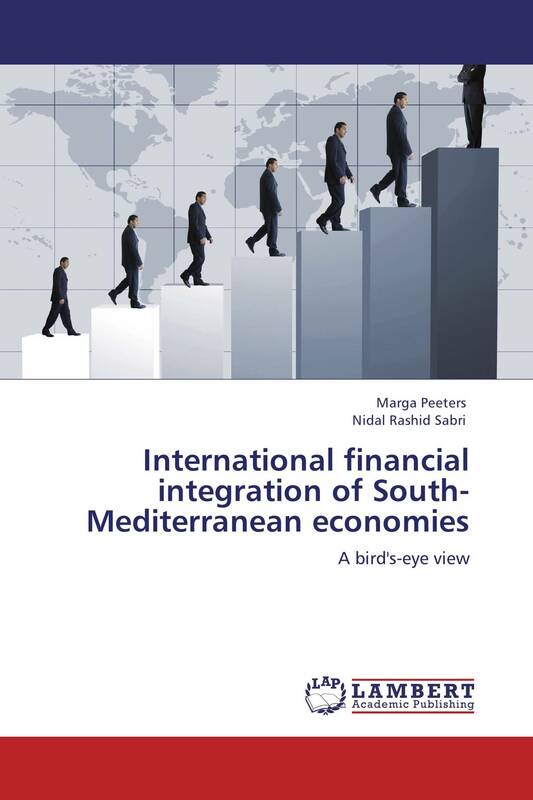 It analyses financial integration indicators, as well as financial stability, and compares the South-Mediterranean region with other regions worldwide.